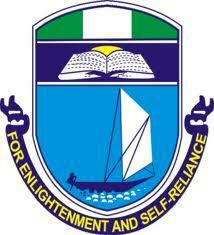 University of Port Harcourt, UNIPORT first semester examination timetable for the 2017/2018 academic session is out. Staffs, students and the general public are hereby informed. The UNIPORT First Semester Examinations will begin on MONDAY 9TH APRIL 2018 and end on FRIDAY 4TH MAY 2018. We wish you the very best with your exams!! !